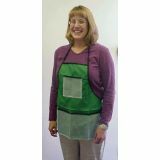 Nylon canvas apron with two large pockets. Keeps kids cooler than vinyl aprons. 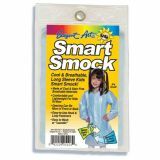 Kids won't sweat wearing this apron so they can concentrate on the task at hand. Just throw in the washer to clean. This apron will last for years. 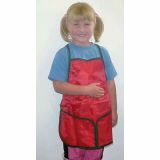 Nylon canvas apron with three pockets. Just throw in the washer to clean. This apron will last for years.